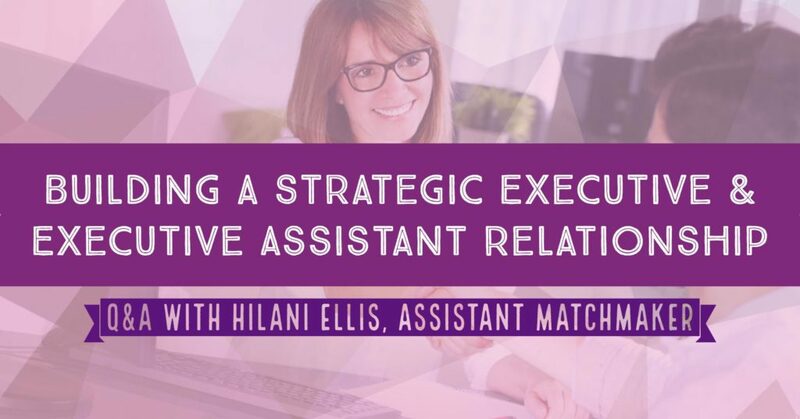 Executive Assistants are the backbones of companies and the right arms to their executives. They are constantly urged to continue professional development in their EA careers to become indispensable. The role of an EA has shifted, and now more than ever, EAs are seen as business partners and an extension of their executive. The hard truth is, many assistants fear being replaced if they speak up about unethical behaviors in the workplace. We now see recent instances that even witnesses to non-ethical behavior can be held legally responsible. It begs the question, what ethical responsibilities need to be upheld by executive assistants? Does the landscape of responsibility change when held to a confidentiality or non-disclosure agreement? If you are aware of unethical behavior being conducted by the individual you support, you bear responsibility as a witness, says Low-Kramen. A recent study conducted by Executive Secretary Magazine on administrative professionals workplace bullying, 41% of respondents were being bullied by the person they reported to directly, 20% were being bullied by another manager or someone senior to them, and 20% were being bullied by their peers. The bottom line is, if you see something, say something. There is too much at stake not to. Unethical behavior in the workplace, such as sexual harassment or bullying, leads to damaged productivity, retention and profit. Ultimately, it is the responsibility of everyone at the company to create a safe work environment. 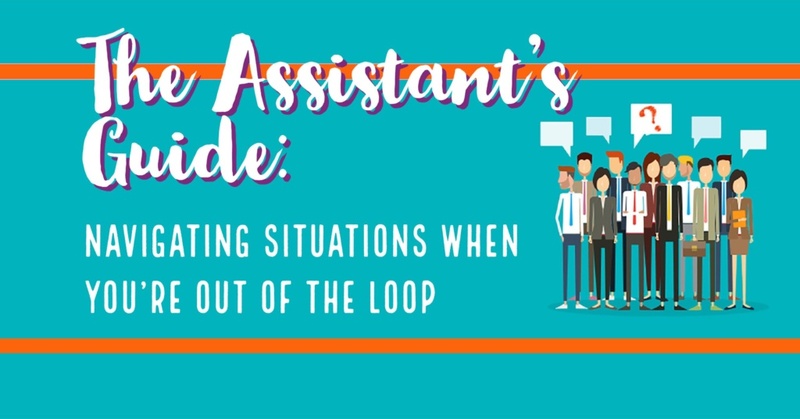 As an executive assistant, there will be times when you are presented with unethical conduct and it’s your responsibility to handle it professionally, ethically, and legally. Have that discussion with your managers and peers and discuss where ethics falls into your confidentiality agreement and/or non-disclosure agreement. Having that discussion with your colleagues starts the conversation for the future. It help clarifies to everyone how unethical situations will be handled. 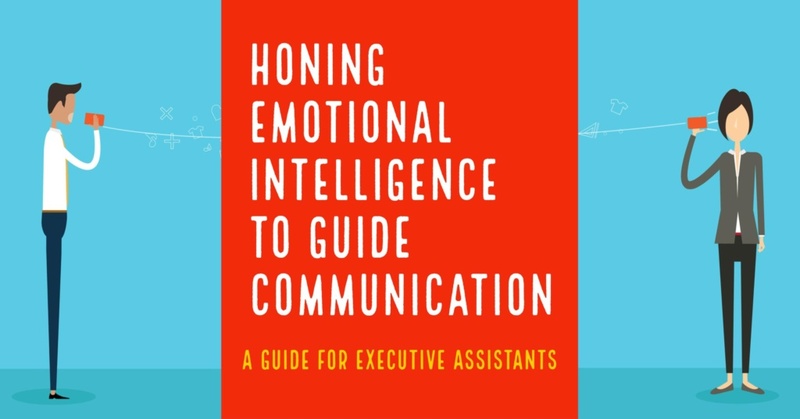 Experts like Bonnie Low-Kramen and other trainers and veteran assistants help guide a powerful message on how to handle these situations when they arise. Ensure you are understanding and communicative of your nondisclosure and confidentiality agreements, start the conversation with your executive, and report unethical behavior in a professional and documented manner. Last but not least, if behaviors don’t change, or if your company or executive respond in negative ways, it’s advisable to reevaluate your employment situation. Solving ethical obstacles will never be a piece of cake. Executives and assistants have an obligation to treat each other in a professional appropriate manner. For far too long issues of sexual bullying, harassment, and violence have been swept under the rug. 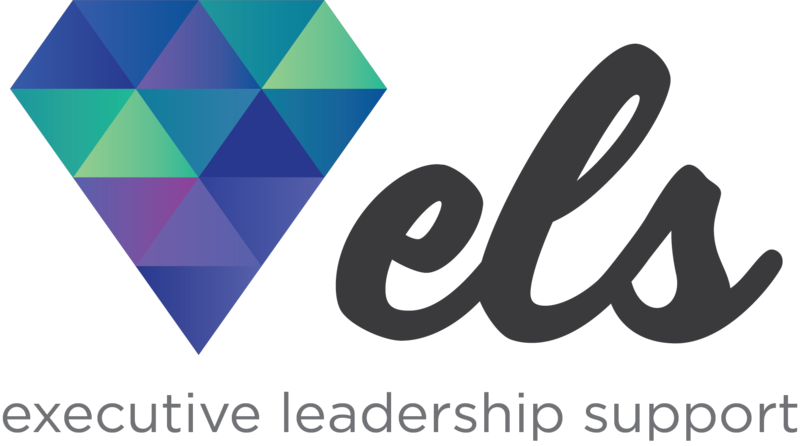 On the bright side, the Executive Leadership Support Forum is providing assistants the tools necessary to tackle and overcome these obstacles. Through local networking and interactive training by expert instructors, Executive assistants from across the country are growing in their professional development to succeed in a changing business environment. Want to read more on ethics within an executive assistant role? Check out Bonnie Low-Kramen’s blog HERE.